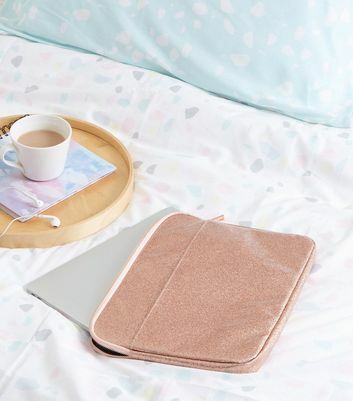 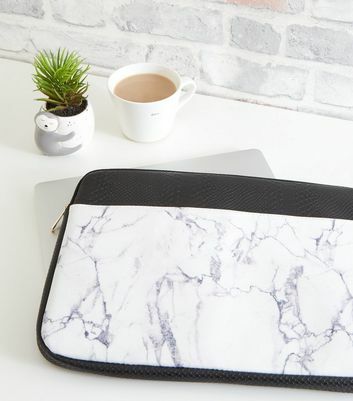 Keep your tech secure in style with our range of phone and laptop cases. 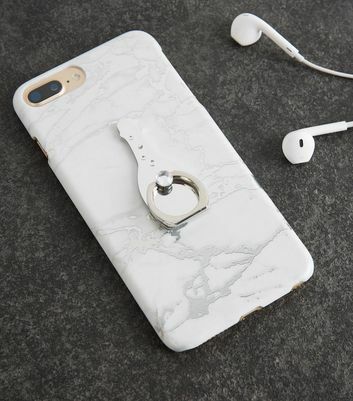 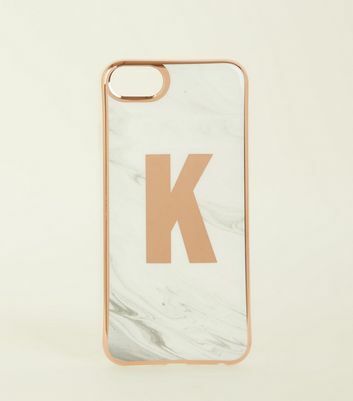 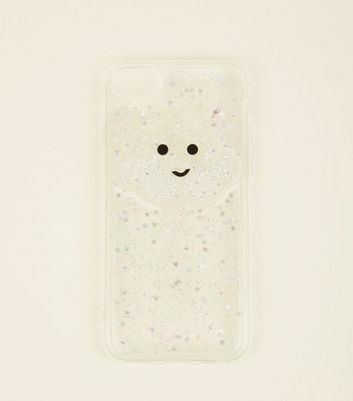 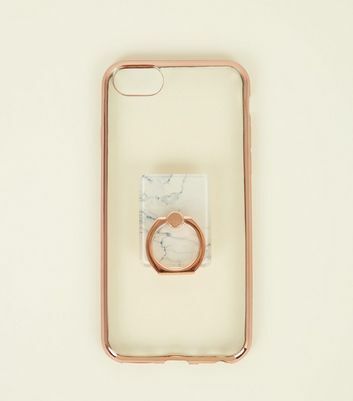 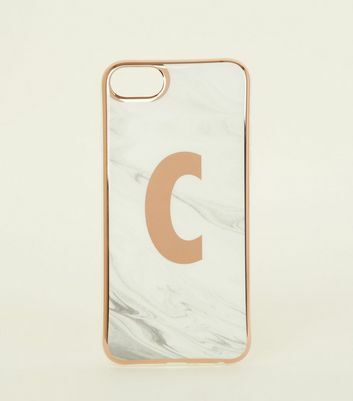 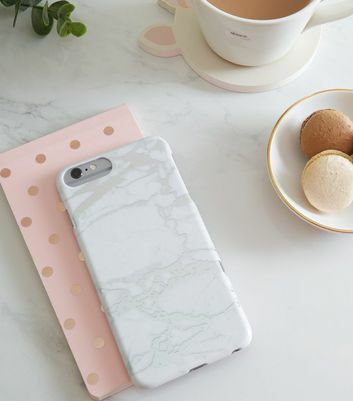 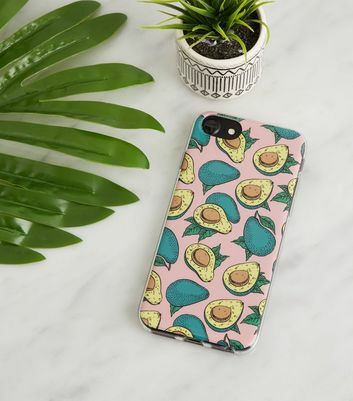 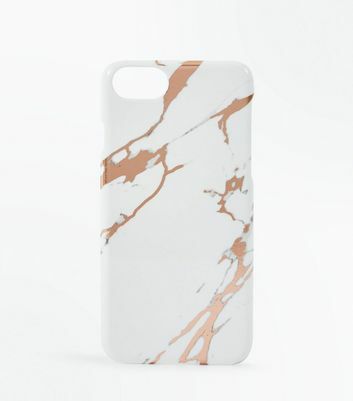 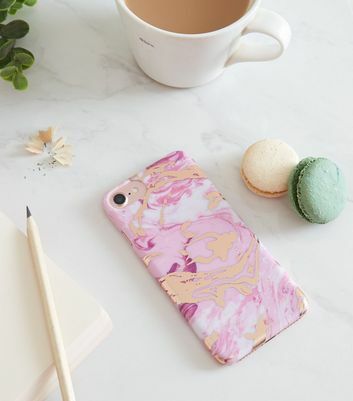 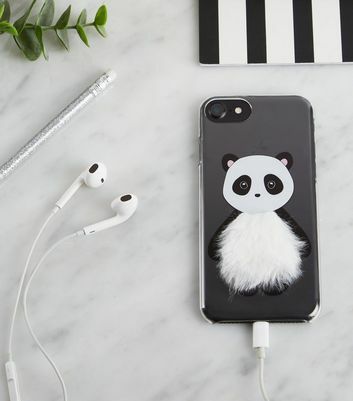 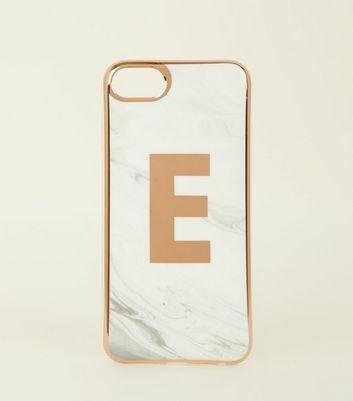 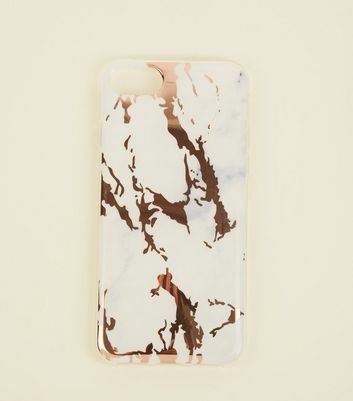 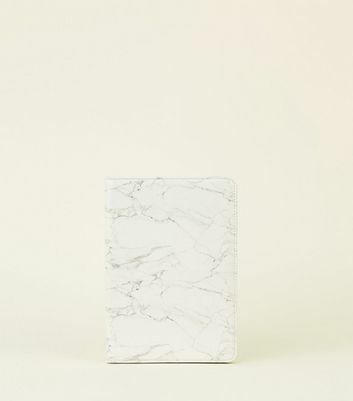 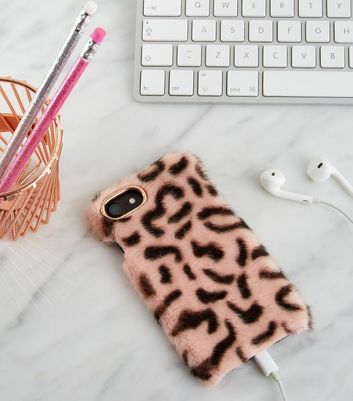 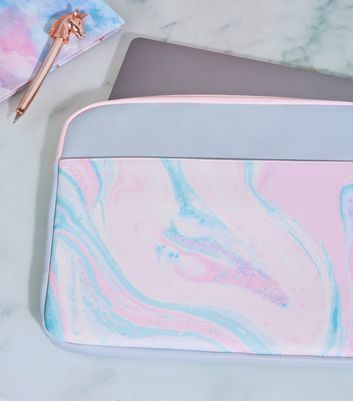 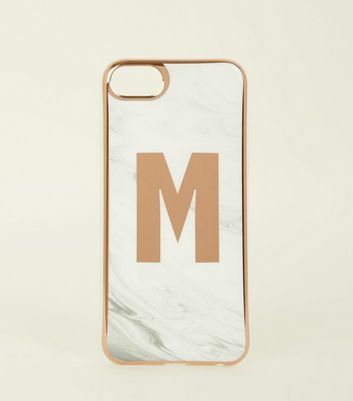 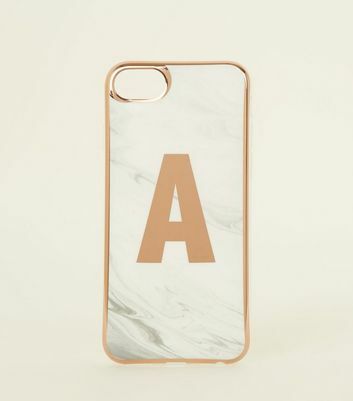 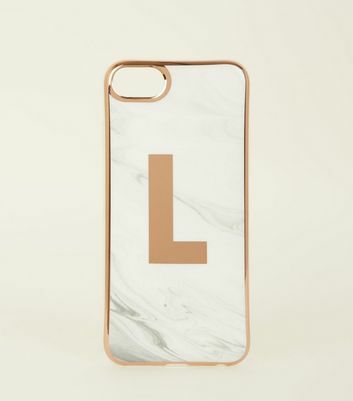 Explore our initial phone cases for a personal touch, or check out our marble laptop cases for some on-trend safekeeping. 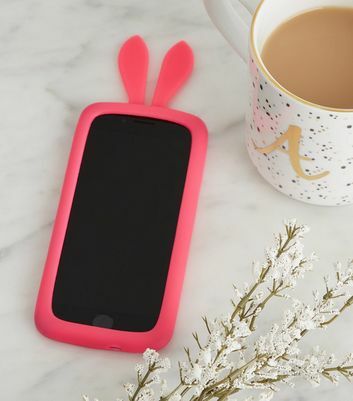 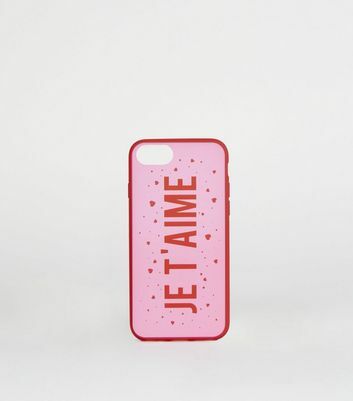 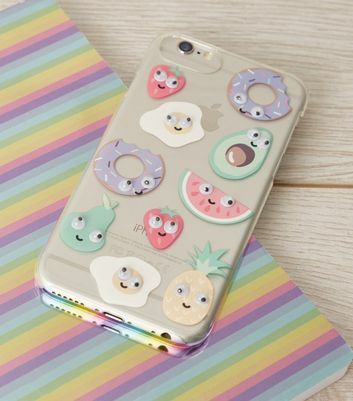 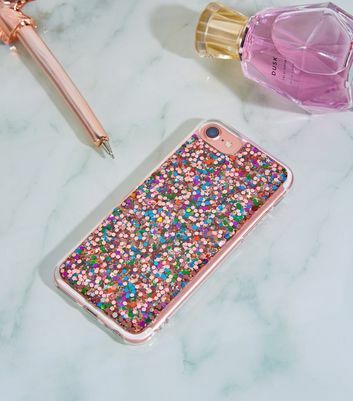 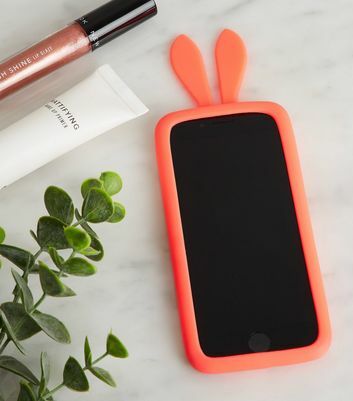 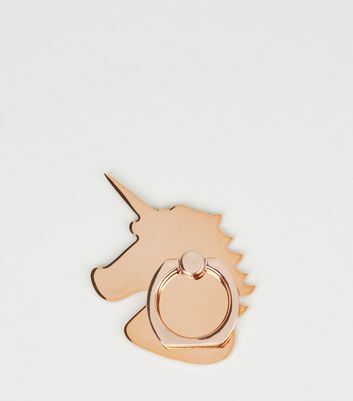 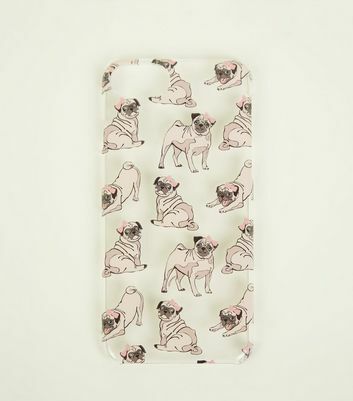 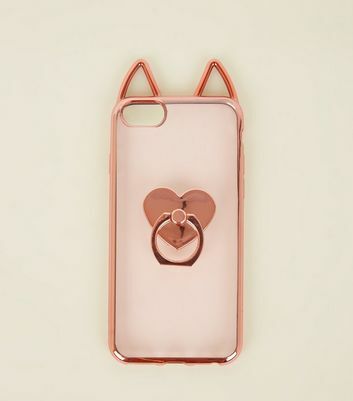 Whether it’s a phone or a laptop, our range of cases have got your essentials covered.